There’s one big name in eReaders, maybe two in America if you count Barnes and Noble’s struggling NOOK brand. That name is Amazon Kindle. The de facto standard, the the Fitbit or iPhone of eReaders, Amazon Kindle and its tiered offering of slates ranging from $79 to $289 offers something for everyone. That is, everyone looking to read digital media. That market is shrinking; eReader ownership has declined from less than one in four to less that one in five among US residents. It is in this less-than-rosy landscape that Kobo, a Canadian brand acquired by Tokyo-based electronics company Rakuten, finds itself. Third place in a decaying market is no enviable position and while Kobo’s latest eReader, the Aura ONE, is unlikely to the change the Toronto-based firm’s standing, it is a premium device that offers something distinct from Amazon’s high-end Voyage and Oasis products. "While the Aura ONE is nearly identical in size to the iPad mini, it's the Amazon Kindle that Kobo is competing with." What sets the Kobo Aura ONE apart from other top tier eReaders is its screen size. The ONE bucks the long-standing trend of eReaders to measure six inches diagonally and opts for an iPad mini-esque 7.8 inch screen size. While the Aura ONE is nearly identical in size to Apple’s smallest slate, the Amazon Kindle is what it’s competing with. To be exact, the aforementioned Kindle Voyage and Oasis are the biggest competition for Kobo’s eReader. 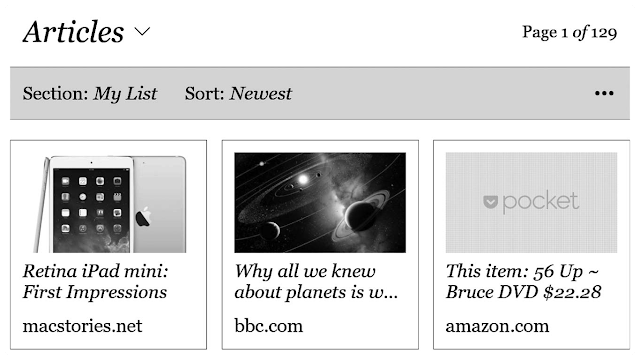 The Voyage and Oasis are both supposed to be top-of-the-line “super-Paperwhites” (the Paperwhite being Amazon’s best-selling and midrange E Ink device). They fail to add much value beyond physical buttons and a display flush with the bezel. The Kindle Paperwhite, Voyage, and Oasis all have six-inch, frontlit, high-resolution screens and so it’s hard to convince prospective buyers to spend the extra money when the Paperwhite offers so much value at $119 (with frequent sale prices of $99). "The Kobo Aura ONE is water resistant and supports the open file format EPUB." It’s at this crossroads that Kobo has an in. It may not have the page turn buttons of the premium Kindles, but it has a larger screen size. It is also IPX8 water resistant (meaning it can survive in water at six feet for up to an hour) and supports the open file format EPUB, whereas Kindle eReaders can only display PDF and text documents and Amazon’s proprietary AZW and KFX file types. So the Kobo Aura ONE’s role in the eReader market is for those who say “the Kindle Paperwhite isn’t good enough for me.” Granted, that’s a dwindling number of people but the ONE fits the niche better than either premium Kindle. The Voyage costs $199, the Aura ONE is priced at $229, and the Kindle Oasis is listed for $289. For $30 more than the Voyage and $60 less than the Kindle Oasis, you get a larger screen and waterproofing. "For $30 more than the Kindle Voyage, you get a larger screen and waterproofing." The ONE is better on paper, but how “premium” is this eReader in practice? In a word, delightful. 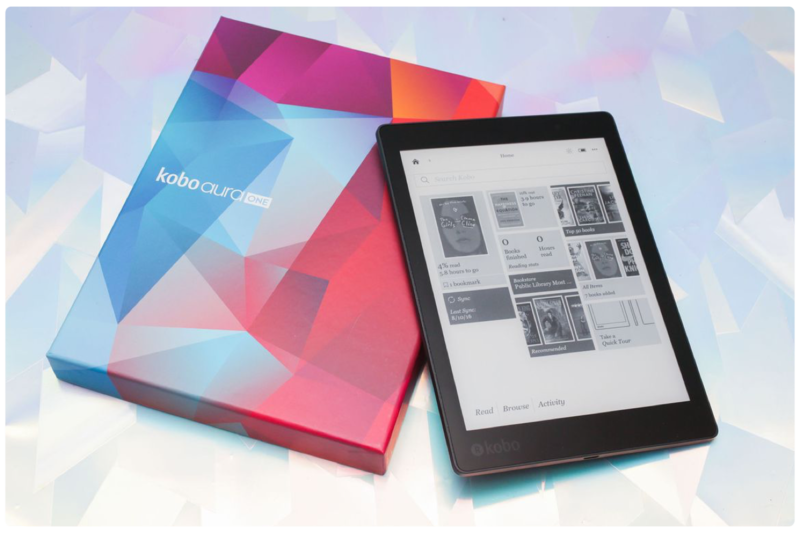 The Kobo Aura ONE is the lovechild of the iPad mini and Kindle Paperwhite, borrowing what’s best from each device. 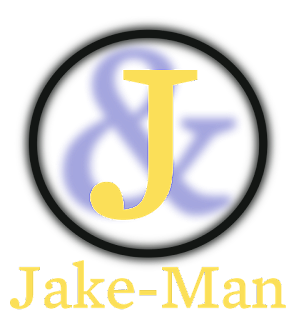 Its screen is flush with the bezel and is roughly eight inches like the iPad, and it’s made of a lightweight yet durable polycarbonate like the Kindle. Naturally, it shares its E Ink heritage with the Kindle rather than the iPad’s LCD. Apple iBooks allows you to sideload your own eBooks and the feature is present on Kobo devices too. Perhaps its standout feature, the Kobo Aura ONE also has built-in support for the read-it-later service Pocket. The eReader has a dedicated menu for Pocket articles separate from Kobo titles and sideloaded purchases. 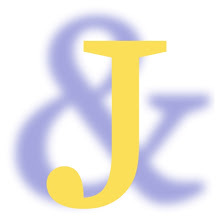 The software itself is simple, yet elegant. It’s essentially a stripped down and simplified version of Android and the single-purpose nature of this slate shines on the 300 PPI display, rivaling the 326 “Retina Display” of the iPad mini. And while that technically makes the Apple tablet screen more pixel dense, real world use gives the edge to the Kobo thanks to its matte, frontlit, E Ink display. The color temperature of the LEDs can even be adjusted in a manner akin to f.lux or Apple Night Shift. 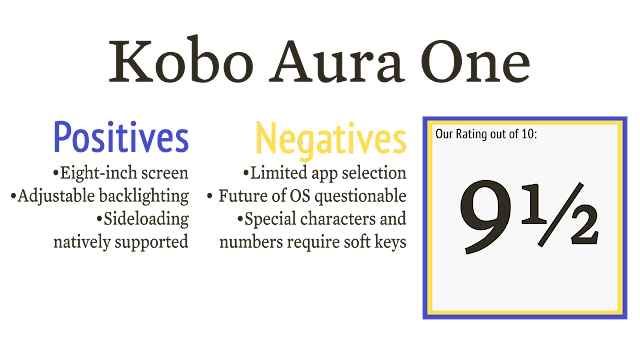 Overall, the Kobo Aura ONE is an excellent device for people looking for better options than the Kindle Paperwhite. It is the clear winner in terms of value and features in its segment of the market.